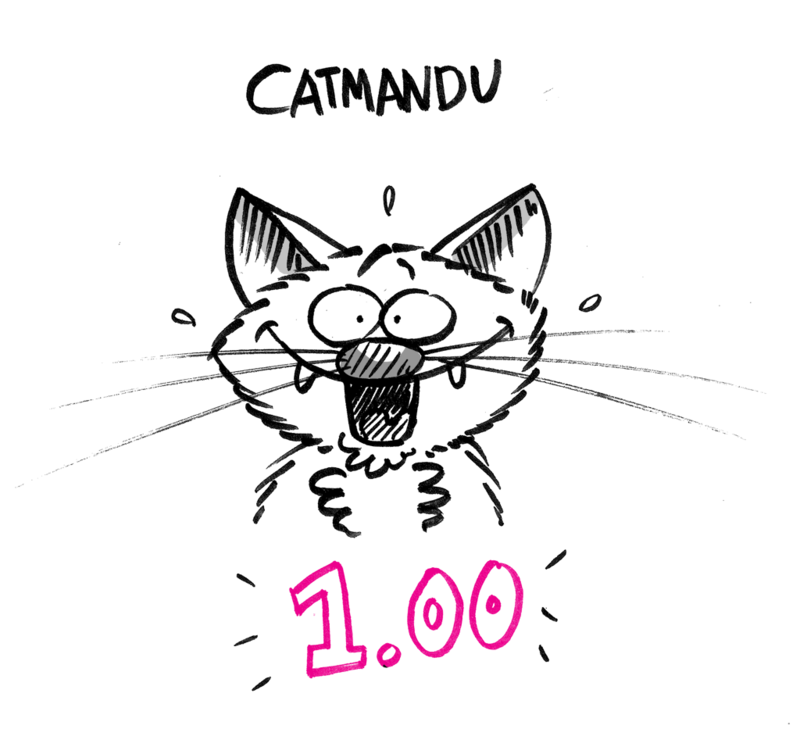 As developers of the Catmandu project we are all shocked by the earthquake in Kathmandu which resulted in thousands of deaths and severe conditions for the survivors. 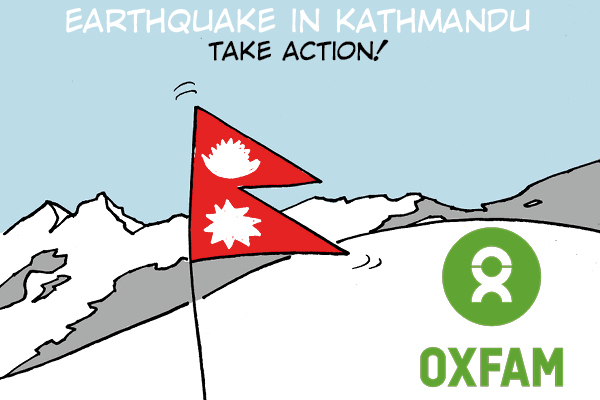 We can all support the people in Kathmandu by supporting the Oxfam actions. Visit: https://www.oxfam.org/ for more information how you can help! The Catmandu data processing toolkit facilitates many import, export, and conversion tasks by support of common APIs (e.g. SRU, OAI-PMH) and databases (e.g. MongoDB, CouchDB, SQL…). But sometimes the best API and database is the file system. In this brief article I’ll show how to use a “hotfolder” to automatically import files into another Catmandu store. The directory import is first scanned for existing files with extension .json and then watched for modified or new files. As soon as a file has been found, it is imported. The CATCH_ERROR options ensures to not kill the program if an import failed, for instance because of invalid JSON. The current version of File::Hotfolder only works with Unix but it may be extended to other operating systems as well.